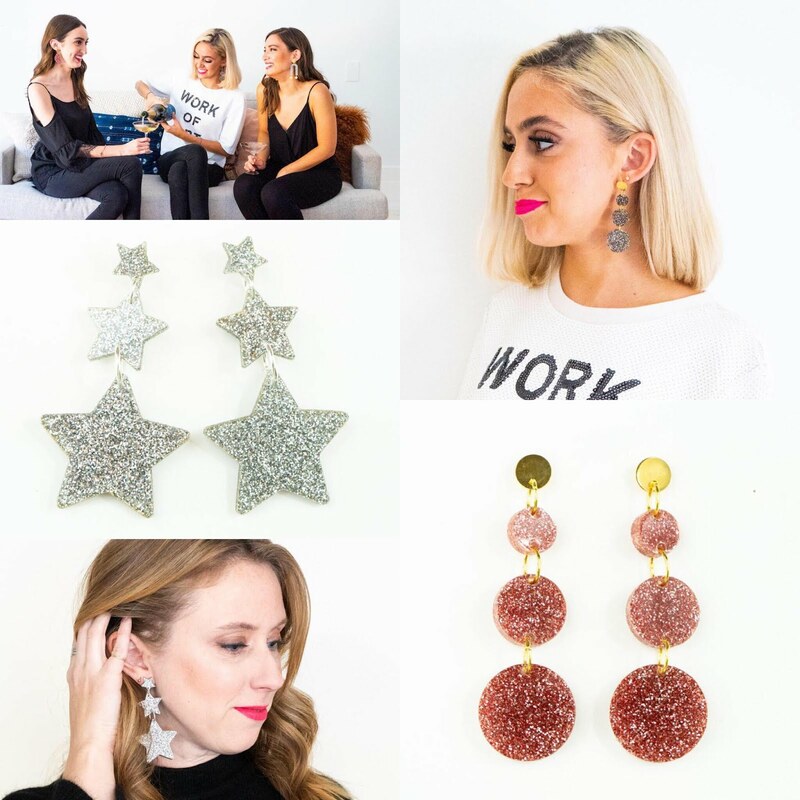 Now I am a big believer in all things sparkly, especially around the holidays, so when I saw this new collection I was instantly hooked. 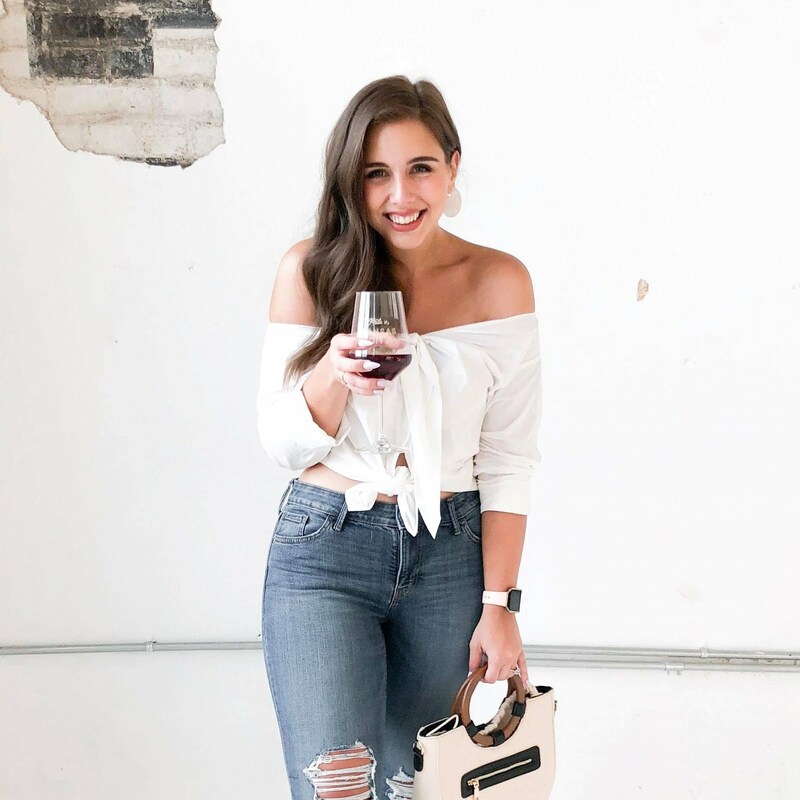 You can dress these pieces up for a night out on the town or wear them with a casual outfit to add a little pizzazz to your grocery store run. 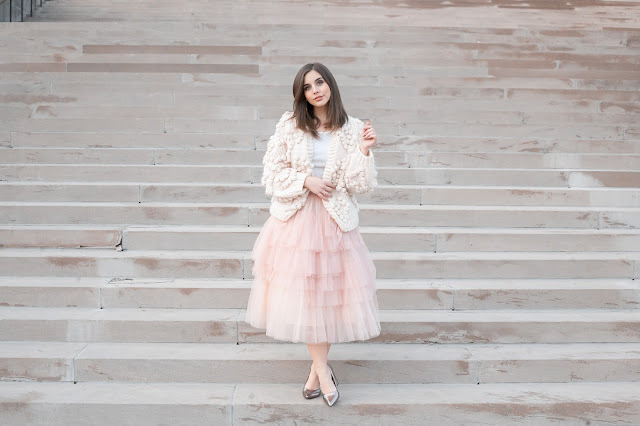 Emily did such an amazing job of striking a balance between playfulness, whimsy, and sophistication in this collection which is no easy task. I seriously cannot wait to wear these pieces during the holidays (and particularly for New Year's Eve)! With the code GIVETHANKS you'll get 25% off your entire order and receive Free Shipping for orders of $30 or more! The sale starts TODAY for Black Friday (11/23) and goes through Cyber Monday (11/26) and makes the collection's already low price points even more of a deal. All pieces are limited edition so don't wait and make sure you grab yourself a pair now! 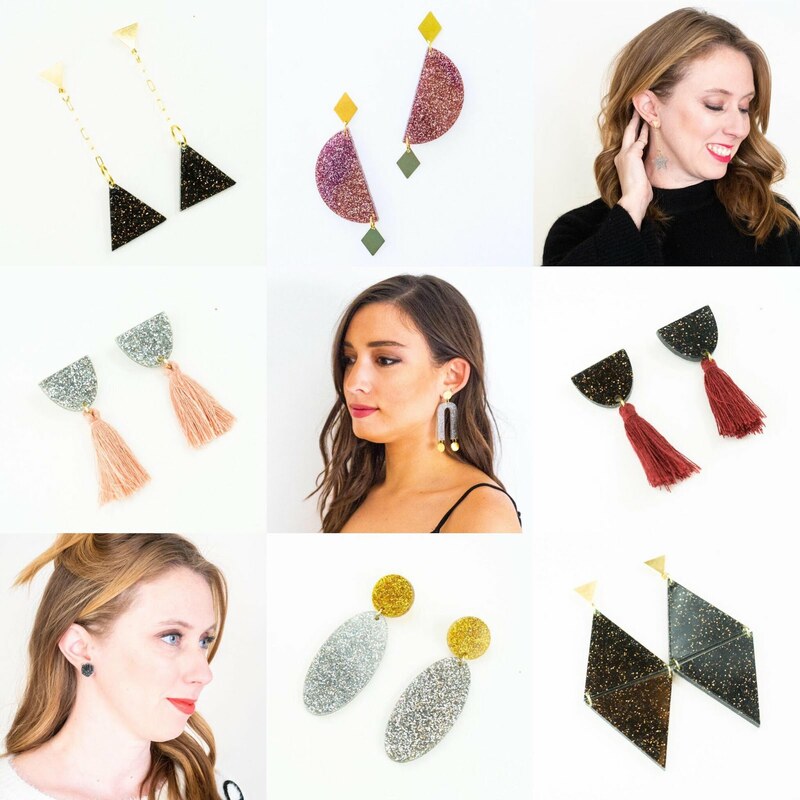 I think my faves are the Glitter and Tassel Earrings in silver and blush ($15), the Party Girl Circle Drop Earrings in blush ($20), and the Shining Star Earrings ($20). I can't wait to see which pieces you fall in love with and how you style them!